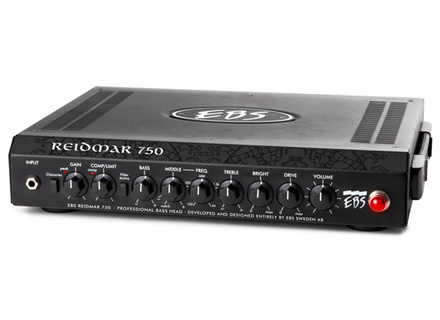 First introduced a few months ago at the Musikmesse, the Reidmar 750 is now available. 4-band EQ including Bright filter. Mini-tele input for external audio to play along with music. No MSRP was announced. More details and sound samples can be found at EBS's official website.